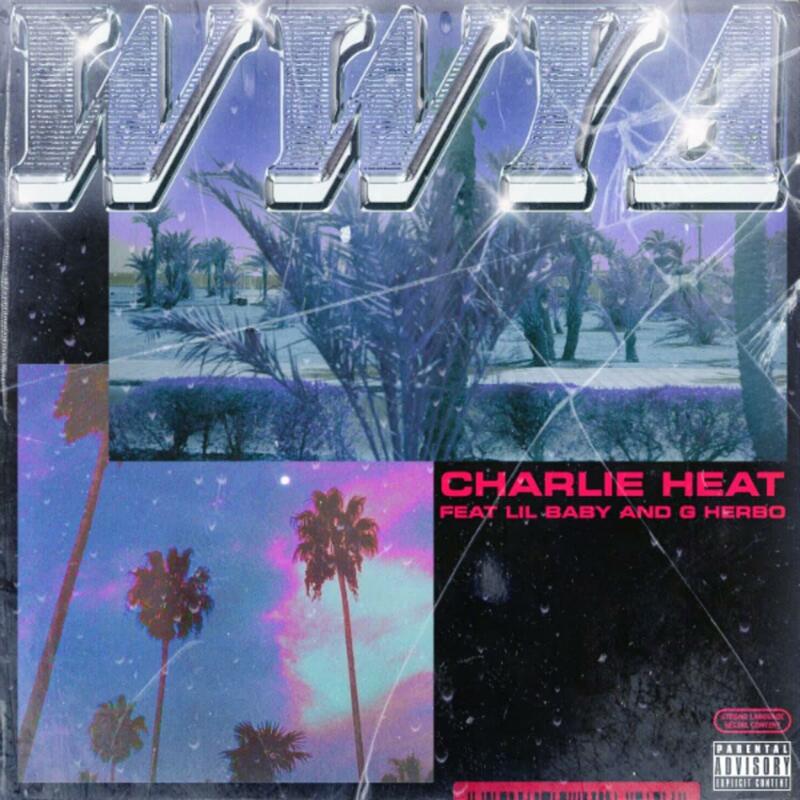 Home>New Songs>Charlie Heat Songs> Charlie Heat Taps Lil Baby & G Herbo For "WWYA"
Producer Charlie Heat has returned with some new, well uh, heat. Signifying the phrase, “where was you at,” the track is packaged as an ode to the day ones and a cautionary tale those who merely perpetrate. "Got to thank Baby and Herbo for helping create the Self-Made Anthem," Charlie tells Complexof the new track. "Stay down till you get what you want then look around and ask WWYA?" This is only the latest in a string of work, with his name being attached to the likes of Lil,Uzi Vert, Vic Mensa, Ty Dolla $ign, Gucci Mane, and Denzel Curry over the past couple of years since his breakthrough on Ye’s Life Of Pablo. “I wanna produce rap albums, I wanna score movies, I wanna do everything," he once told the publication of who else he’d like to get in the studio with in the future. "Anything I can get my hands on to add my flavor or creative ideas to sonically, I wanna do it." Youngboy Never Broke Again Spazzes On "We Dem"
SONGS Charlie Heat Taps Lil Baby & G Herbo For "WWYA"